There is a difference between Hindu Undivided family (HUF) for the purposes of Income-tax Act, 1961 and that for the purposes of Hindu law and The Hindu Succession Act, 1956. The word HUF for the purposes of Income-tax Act, 1961 can very well consist of a coparcener and other members. A Coparcener for the purposes of HUF means any member who has got a right to demand partition of the HUF or a person who acquires by birth an interest in the joint or coparcenary property. 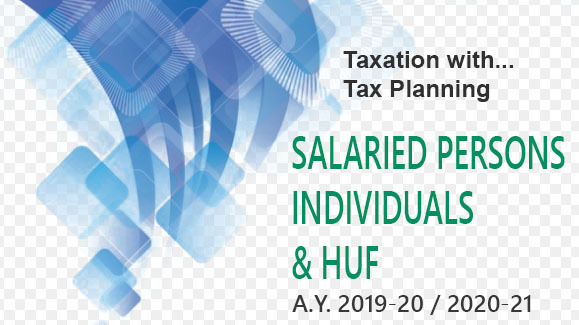 The HUF for the purposes of Hindu law or The Hindu Succession Act is considered to be a coparcenary whereas that for the purposes of Income-tax Act, 196 is considered to be a HUF consisting of members as an assessable entity as has been held by the Privy Council in the case of Kalyanji Vithaldas vs CIT(1937)51TR90. In several Supreme Court cases, it has been held that for the purpose of forming Hindu Undivided Family, there is no need to have more than one male member and one male member along with other female members can validly constitute a HUF. However, in view of the Amendments made by the Hindu Succession (Amendment) Act, 2005 which are discussed hereinbelow, there is no need to have even a single male member to constitute a HUF and HUF can consist of only female members also.